Posted in: Oak Ridge Issues, Retail. I was very disappointed in the votes of these two council members. How does them denying these young men the waiver help Oak Ridge? It actually hurts Oak Ridge. 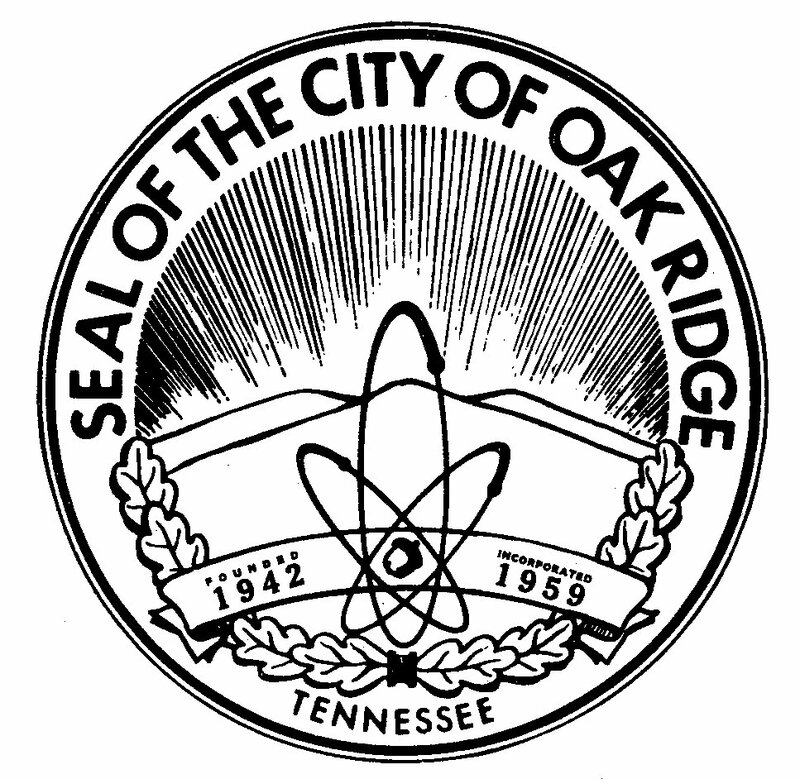 The sales tax would stay in Oak Ridge and they stated they were hoping to move back to Oak Ridge. Both of these councilmen are small business owners and have voted for wivers in the past. Look at the minutes. Shame on Councilmen Chinn and Hope for denying these young men a residency waiver, potentially sending a negative image to other small businesses wanting to do business in Oak Ridge. These antiquated regulations need to be removed so this embarassment never happens again. 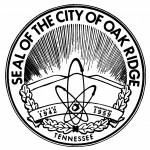 Thank you Ellen, Councilmen Hensley and Callison for voting to waive the residency requirement and allow these young men to operate in Oak Ridge. Lizz’s Wine and Spirits. Life long resident Aaron Wells currently owns this store. While we are discussing being ‘business friendly’, how about all of our current board members representing the city make it a point to support our local merchants? There is absolutely no need to shop elsewhere when we can purchase from a local resident and keep our money at home. Two business owners in my immediate family.. My son, Aaron and my husband Bib Mabry owner/operator Great Moments in Glass. I need to add Hilltop Package Store to the list of locally owned stores. My apologies for leaving them out. Unbelievable! Shouldn’t City Council be encouraging small business in Oak Ridge? And Chuck Hope? Shame on you! Aren’t you a small business owner? This is exactly the reason that Oak Ridge has the reputation of being “unfriendly” to new business. Seems to me that both Mr. Hope and Mr. Chinn have voted for small business owners who don’t live in Oak Ridge in the past. Might be interesting to know what they find so offense about these two young men. Good for the other liquor stores who are owned locally. Wish them luck! But competition is good for business and we need new business not another empty building. Mr. Hope definitely will not be getting votes from me or my husband. How can anyone support a councilman to a new term when he can’t support new business in town? It is also a concern to me that now other owners have had their worries added to. Where in March Mr. Chinn and Mr. Hope voted without comment to grant variance to 7 of the 9 owners up for renewal (the other 2 were OR residents,) now those folks, scrambling to compete with grocery stores, must worry about losing the variances they have previously been granted at next year’s renewal date. I have already heard speculation that the two council members are prejudiced and I don’t think that is so. I do think there is another reason behind their sudden conversion to this position. It’s clear to me that City Council needs to act quickly to repeal this ordinance — well before any of the existing liquor licenses comes up for renewal. These businesspeople shouldn’t have to worry about the possibility of being shut down by the whim of City Council.